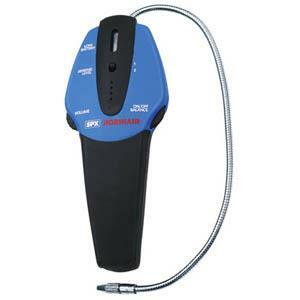 AccuTools eL-720 Carbon Dioxide Gas Leak Detector (Mfg. part no. A10302) is the most technologically advanced of its kind. 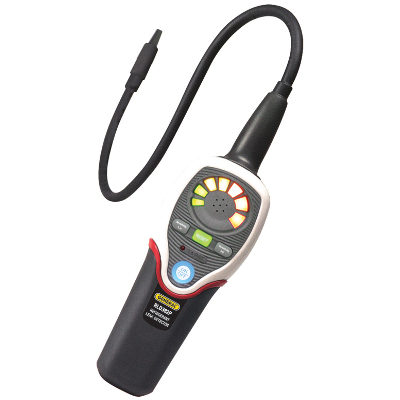 The fully automatic eL-720 low power requirements, small size and high sensitivity combine to create a tool which is easy to handle and ultra effective at locating even the most difficult-to-find leaks. 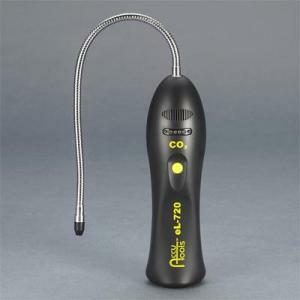 The AccuTools eL-720 long life sensor will detect concentrations of carbon dioxide gas as low as 400 ppm over ambient. 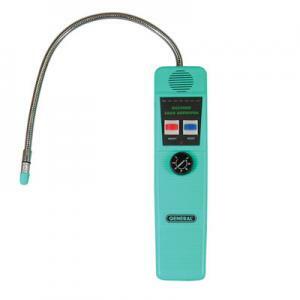 False alarms are eliminated due to its high selectivity. 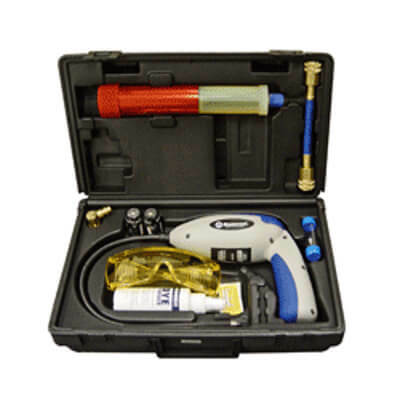 The AccuTools eL-720 is excellent for servicing carbon dioxide refrigeration systems, beverage delivery system, and any general purpose leak detection application where compressed carbon dioxide can be used as the test gas. Made in the USA.